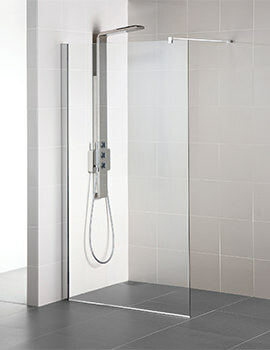 Are you looking for something that can change your bathroom into a luxurious retreat? 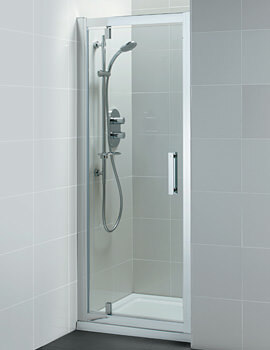 Then have a closer look at Synergy Dual Access Wetroom Panel. 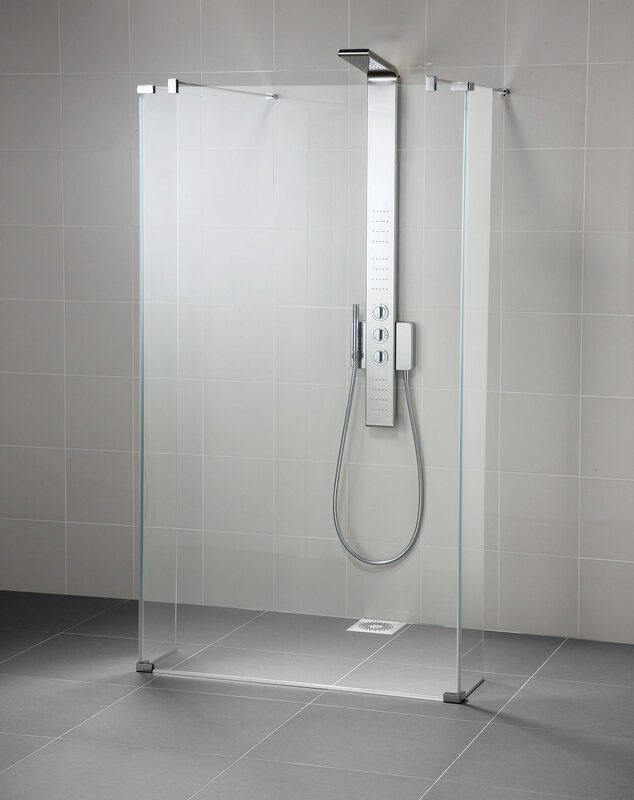 The wonderfully designed creation gives your bath- zone a spacious impression and makes showering more delightful and pleasant. 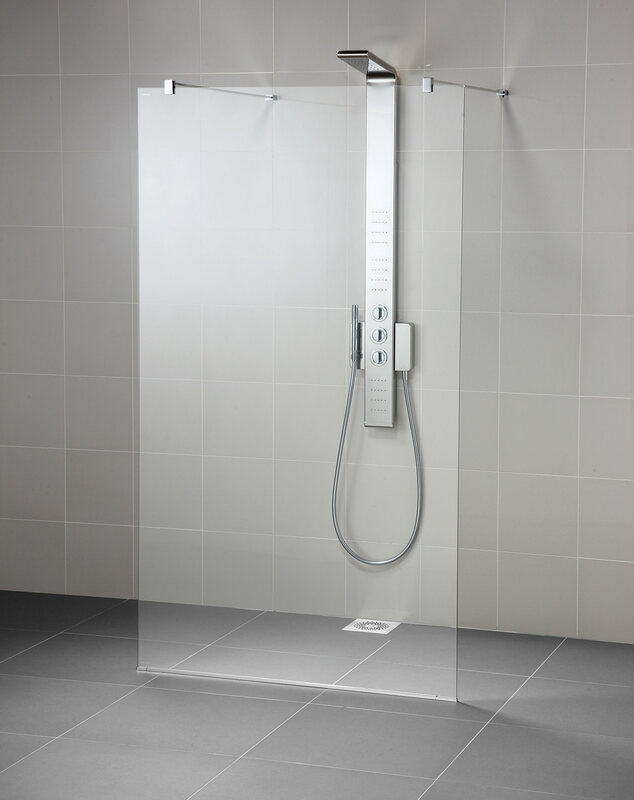 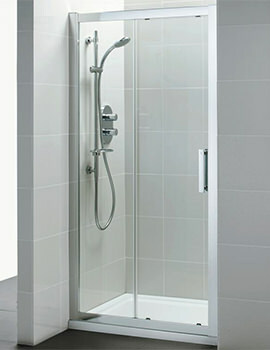 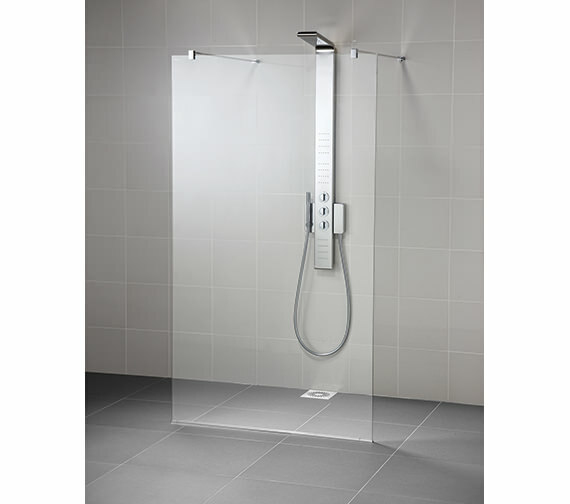 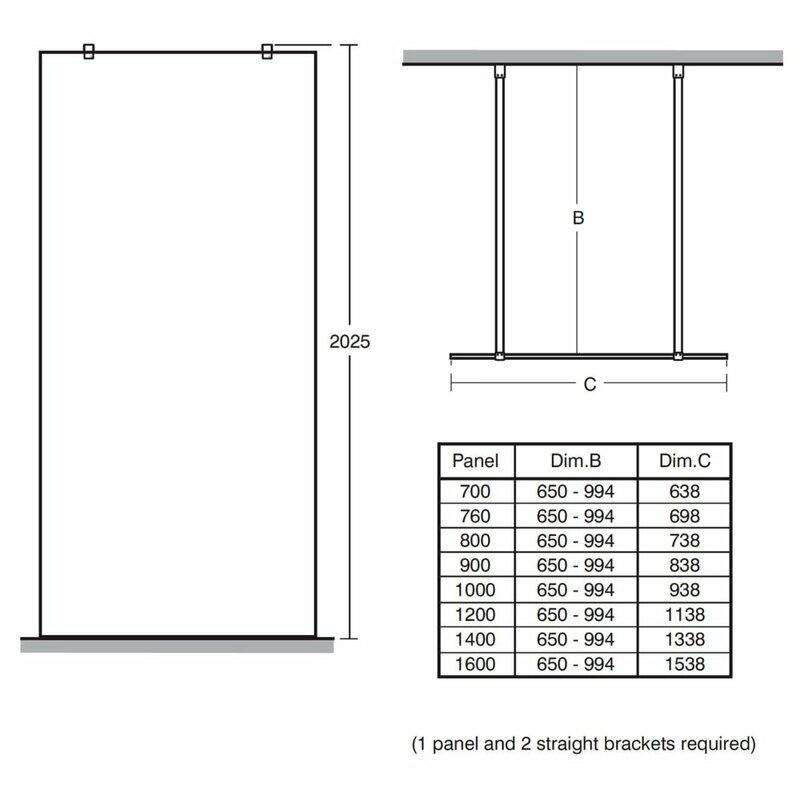 It is constructed from 8mm toughened safety glass that boasts Idealclean clear glass finish, making the cleaning easier. 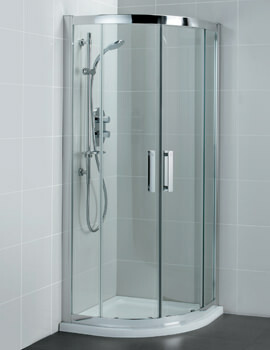 Get it today and make your aqua-area more adorable and attractive.